This book is the first major publication devoted to the music of Janacek, now widely regarded as one of the most important composers of the early twentieth century. The essays, all by leading scholars, deal with a broad range of subjects relating to opera, symphonic poem, instrumental music, cultural context and reception. 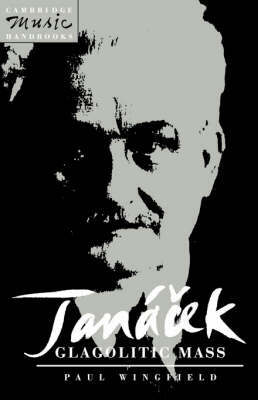 Some topics, such as the sources of Janacek's musical expressivity, questions of narrative, Janacek as musical analyst and Janacek as realist, are considered seriously for the first time, whilst other more conventional topics, such as 'speech melody' and Janacek's ethnographic activities, are reappraised. A transcription of Janacek's analytical study of 'Jeux de vagues' from Debussy's La mer is published for the first time, and this document is considered in the light of Janacek's theory of music as a whole and of the reception of La mer. 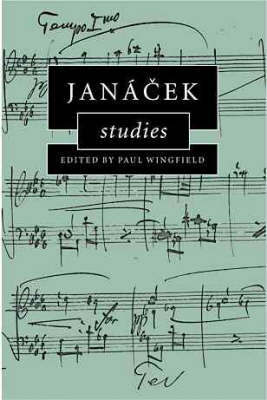 Buy Janacek Studies by Paul Wingfield from Australia's Online Independent Bookstore, Boomerang Books.